[S16] Jirí Louda and Michael MacLagan, Lines of Succession: Heraldry of the Royal Families of Europe, 2nd edition (London, U.K.: Little, Brown and Company, 1999), table 80. Hereinafter cited as Lines of Succession. [S16] Louda and MacLagan, Lines of Succession, table 84. [S16] Louda and MacLagan, Lines of Succession, table 80. [S16] Louda and MacLagan, Lines of Succession, table 117. [S16] Louda and MacLagan, Lines of Succession, table 49. [S16] Louda and MacLagan, Lines of Succession, table 131. [S16] Louda and MacLagan, Lines of Succession, table 110. [S38] John Morby, Dynasties of the World: a chronological and genealogical handbook (Oxford, Oxfordshire, U.K.: Oxford University Press, 1989), page 128. Hereinafter cited as Dynasties of the World. 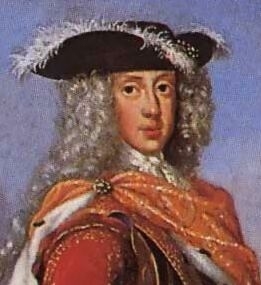 Wilhemine Auguste Herzogin von Braunschweig-Lüneburg-Kalenberg was born circa 11 April 1673 at Lüneburg, GermanyG. 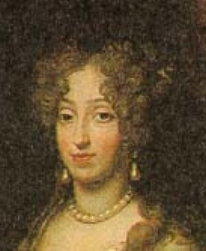 She was the daughter of Johann Friedrich Herzog von Braunschweig-Lüneburg-Kalenberg and Benedicte Henriette von Simmern.1 She married Josef I von Österreich, Holy Roman Emperor, son of Leopold I von Österreich, Holy Roman Emperor and Eleanore Magdalene Theresia Pfalzgräfin von Neuburg, on 24 February 1699 at Vienna, AustriaG. 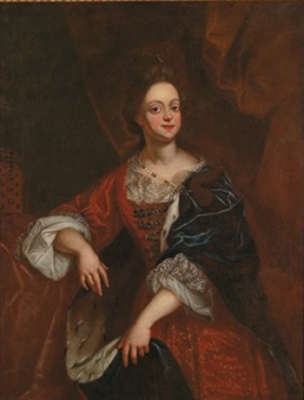 She died on 10 April 1742 at Vienna, AustriaG. 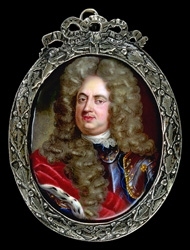 She gained the title of Herzogin von Braunschweig-Lüneburg-Kalenberg.